Funeral Services for Lamar, Colorado resident, Bill Johannsen will be held at 10:00 a.m. on Tuesday, February 5, 2019 at Valley Memorial Funeral Chapel in Lamar, Colorado. Interment will follow in the Fairmount Cemetery. Visitation will be held on Monday, February 4, 2019 from 4:00 p.m. until 7:00 p.m. also at the funeral home. James William Blaine Johannsen, known to most as Bill, was born on April 10, 1951 in Lamar, Colorado to John F.P. and Octava (Reynolds) Johannsen. He passed away on February 1, 2019 in Colorado Springs, Colorado at the age of 67. Bill attended and graduated from Lamar Schools in 1969. He farmed with his dad until the farm was sold and was a cook at a motel until it closed. Bill and his brother owned and operated a coin shop until illness forced him to close. He was a member of the Mount Olive Lutheran Church. Bill is survived by his sister, Martha Weber; niece, Trudy (Timothy) Wheaton; great nephews, Ian Wheaton and Paul Wheaton all of Grain Valley, Missouri. 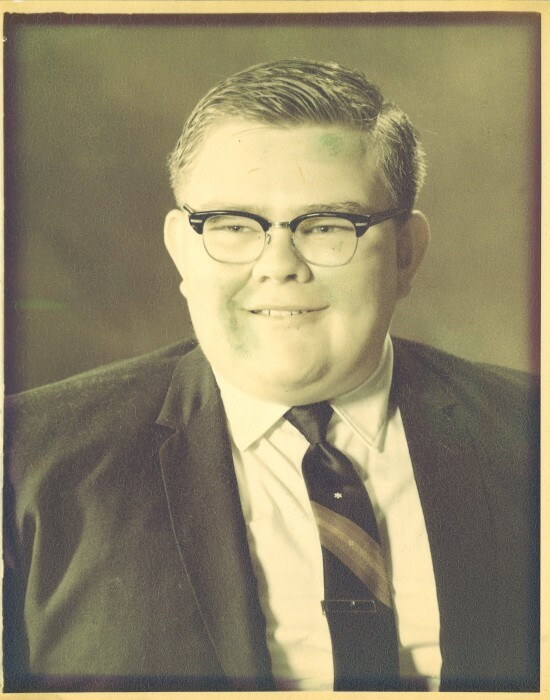 He was preceded in death by his parents, John and Octava Johannsen; siblings, John Jr. Johannsen and Lillie Ann Johannsen; brother-in-law, Paul Weber; and sister-in-law, Maria Johannsen. Memorial contributions may be made to Living Word Lutheran Church or charity of donor’s choice in care of Valley Memorial Funeral Chapel, P.O. Box 950, Lamar, Colorado, 81052.